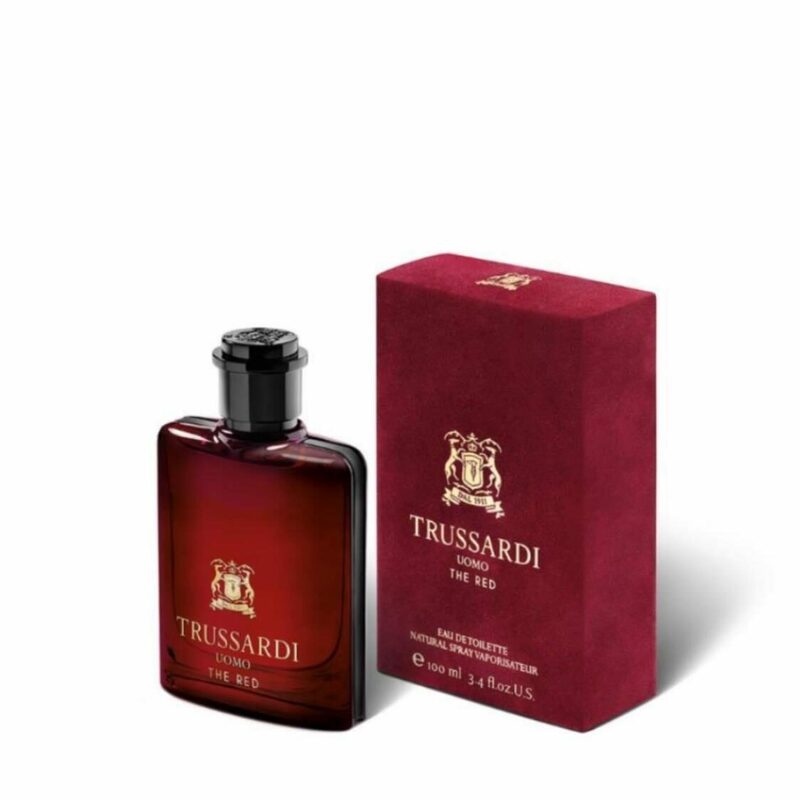 An elegant and charismatic fragrance, highest expression of the Italian style. A cherished balance of classic and contemporary elements. A daring and contrasted debut: fresh and vibrant Lemon, Galbanum and Nutmeg accents blend with an irresistible and captivating Cognac Accord. The heart reveals a virile and elegant character with intense aromatic notes of Clary Sage, Geranium and Violet Leaves. Tonka Beans, Patchouli and Leather notes sign a seductive and sophisticated dry down, creating a spontaneous and refined sensuality.